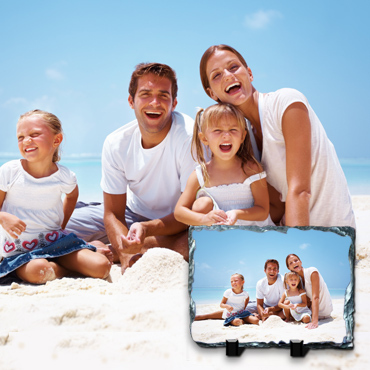 There are a couple of great Home and Decor Deals Up to 90% Off at Saveology today! 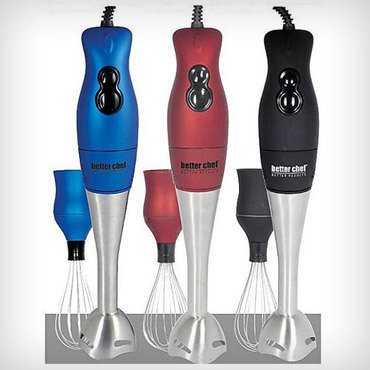 I personally am curious about the blender — anyone tried one like that? It looks like a great deal! 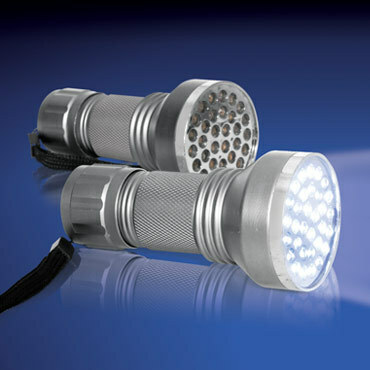 2pc set of Super Bright 32 LED Flashlights for only $14! « Bob Evans: Buy 1, Get 1FREE Breakfast!